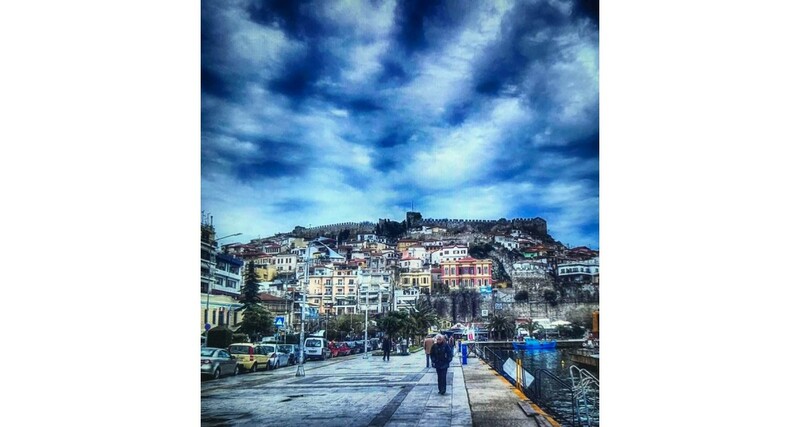 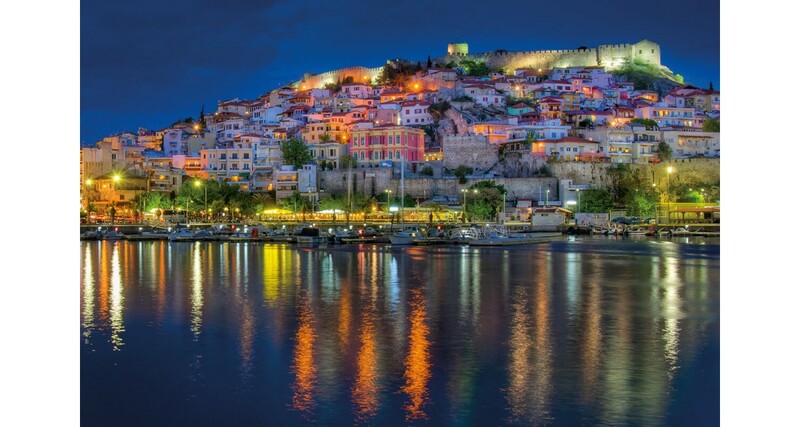 In KAVALA, the oldest coasted city and the second largest in Northern Greece, with Ottoman treasures, Byzantine walls and a lively harbor, East meets the West. 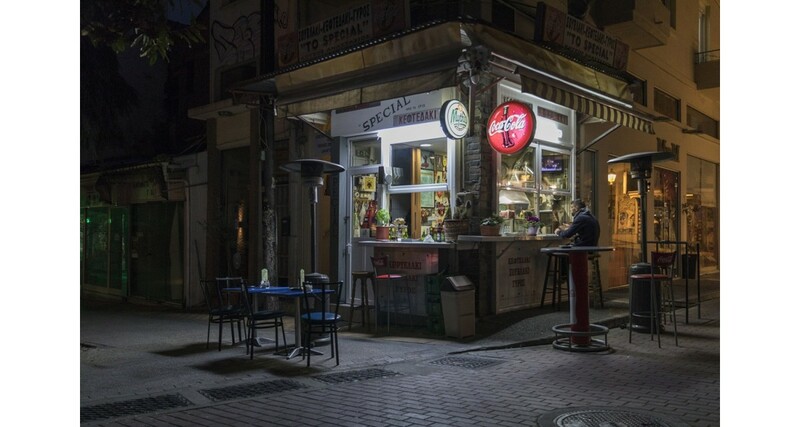 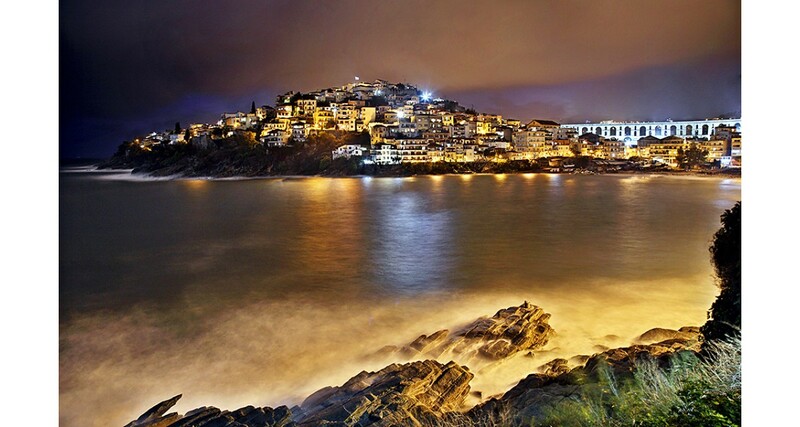 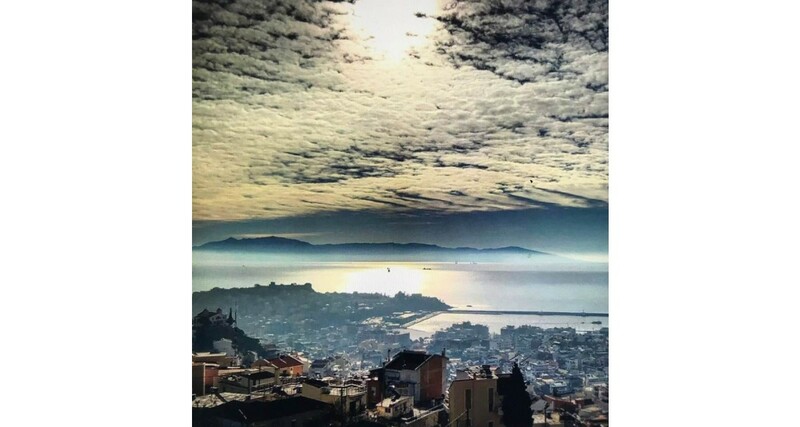 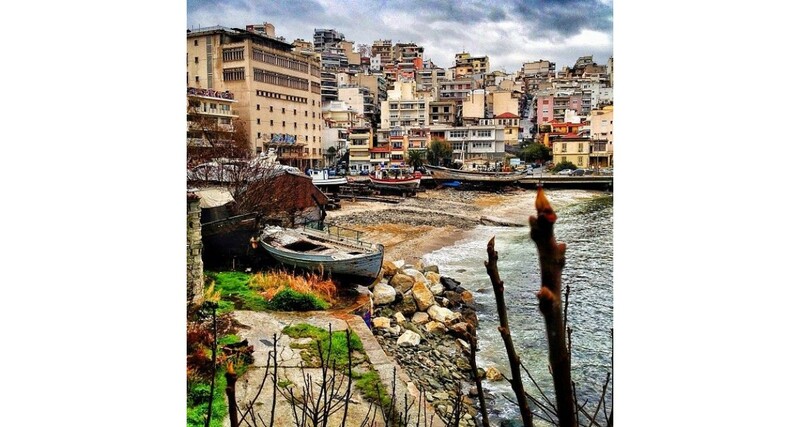 In Kavala, known as the “Blue City” and the “Mecca of Tobacco”, past and present sparkles with the first rays of dawn. 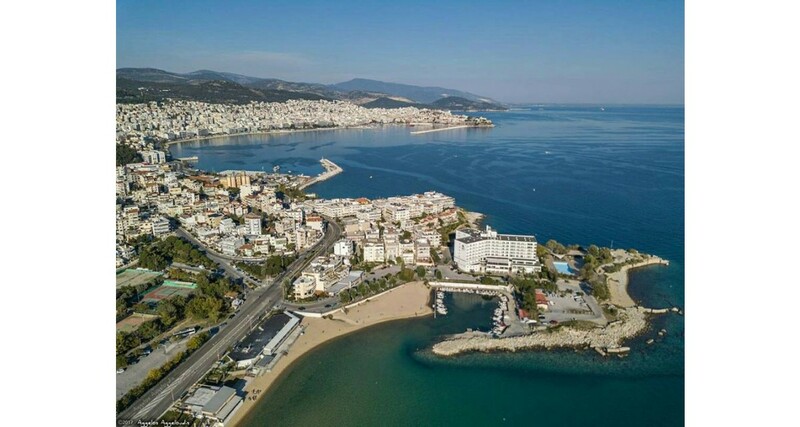 The city, built amphitheatrically by the sea, on the slopes of Mount Symvolo, is one of the most beautiful and picturesque cities of Greece with a long history, with many historical monuments and neoclassical buildings combining the old with the modern character of an area with a glorious past , with an interesting present and a very promising future. 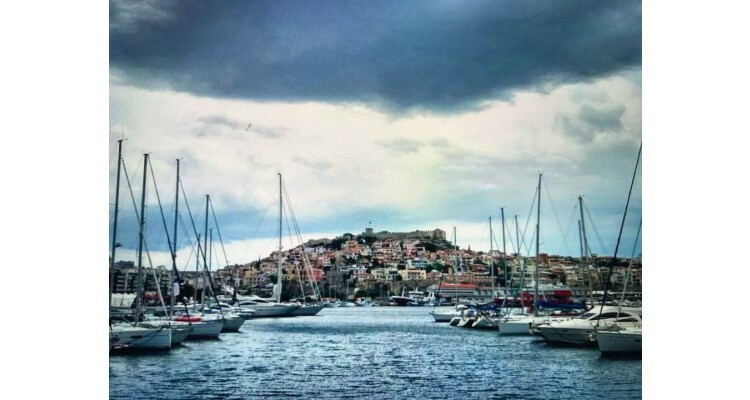 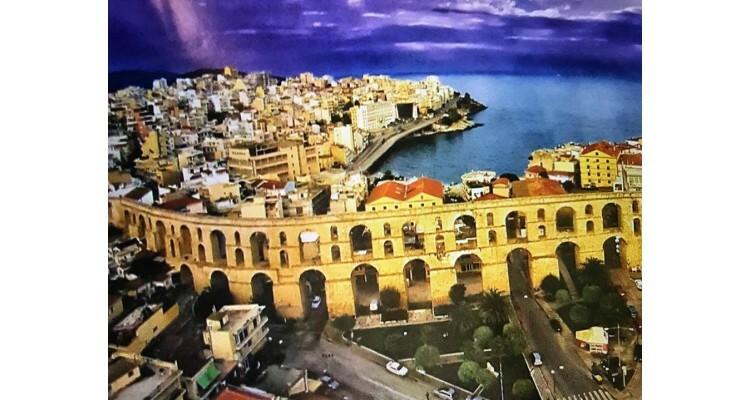 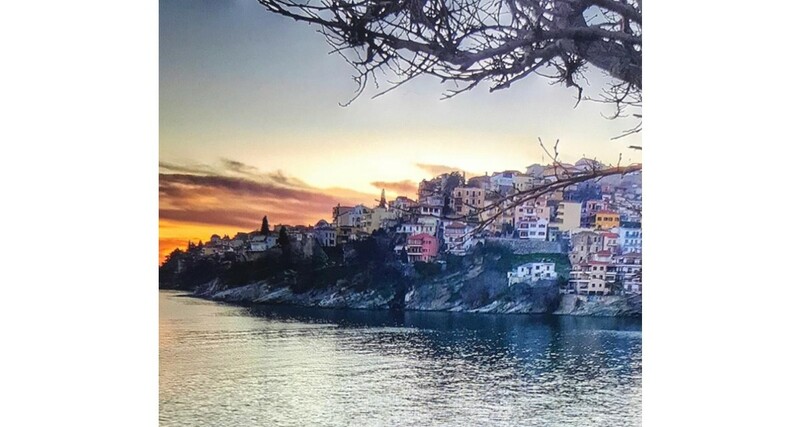 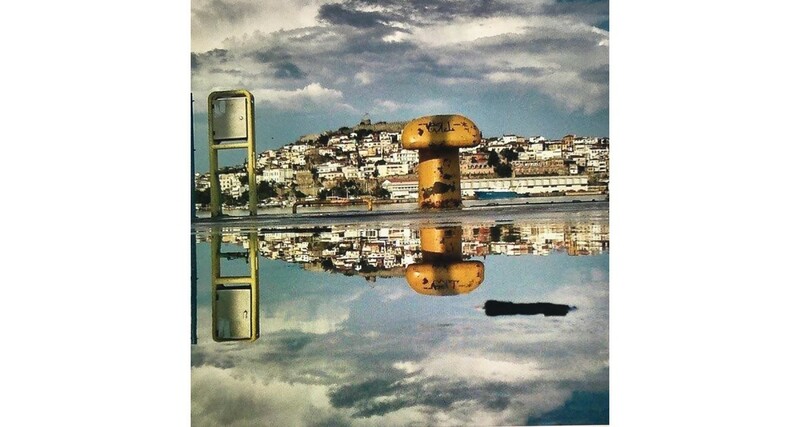 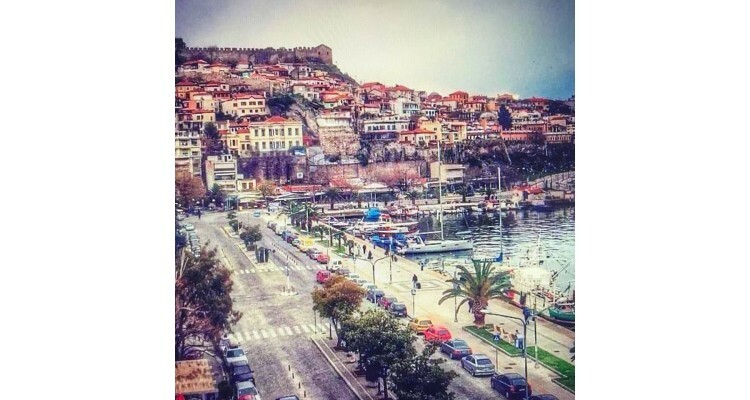 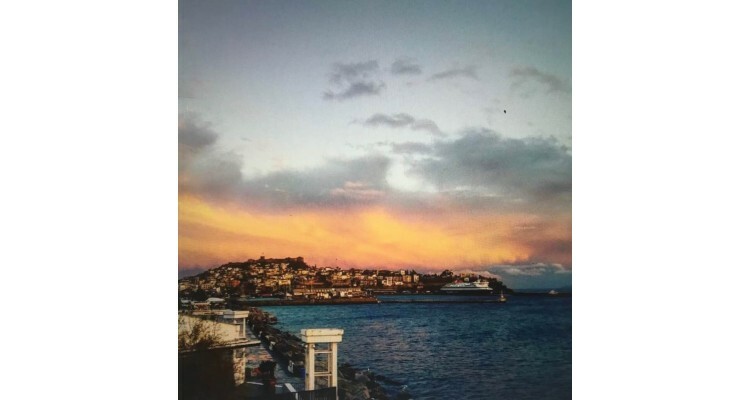 Kavala attracts and captivates tourists who visit it, from all over the world, and in all seasons, with more intensity during the summer months. 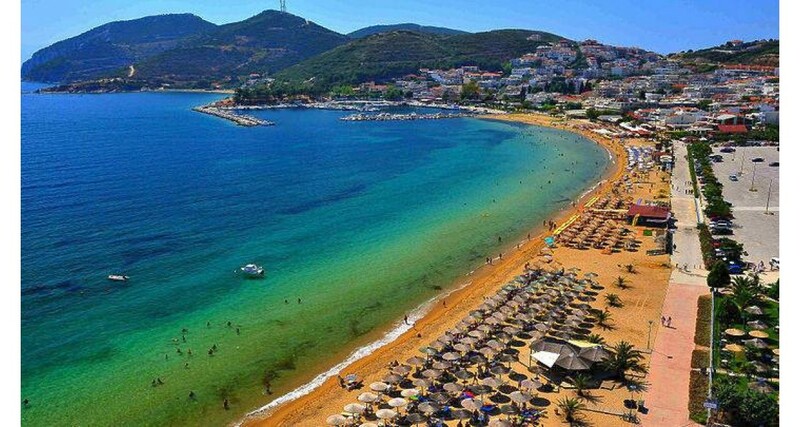 It is a tourist destination that can satisfy all needs, combines the mountain with the sea, adventure with romance, historical and archaeological sites with modern trends and amenities. Beginning from the port, a walk along this stretch offers a view of the city’s life especially in the night! 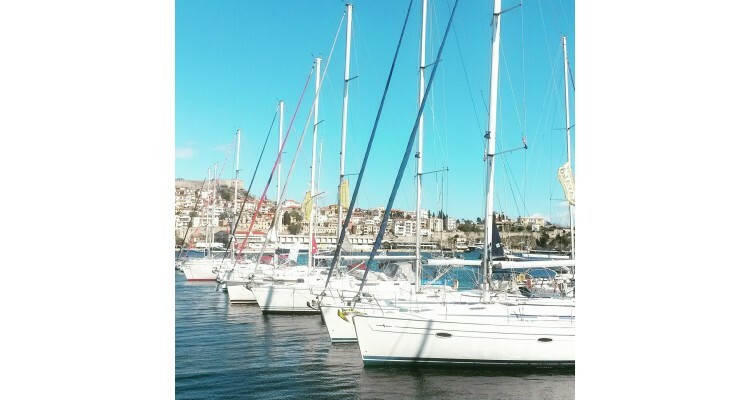 The landscape is completed by fishermen, boaters, as well as large luxury cruise ships, sailing boats, parks and playgrounds, cafes and restaurants, sporting activities , all with a background of the blue of the Aegean sea and the sky. 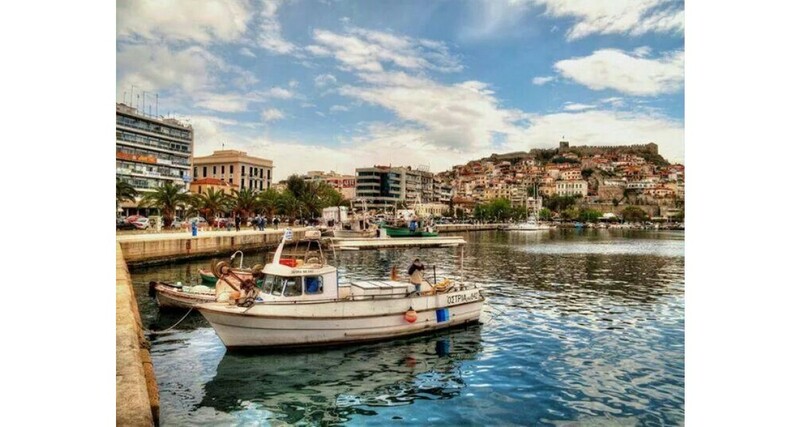 The cultural events, the thermal waters in Krinides, the mountaineering and hiking trails on Mount Pangaio, the water sports on the beautiful beaches (Kalamitsa, Palio, Nea Iraklitsa, Nea Peramos, Ammolofoi) with the crystal blue waters and the modern beach bars, the delicious food at the traditional taverns either on the seaside or in the center of the old town, the nearby escapes on the island of Thassos, the excursions to scenic villages and to the mountain, the cruises to the other islands of the North Aegean (Lesvos, Limnos, Chios, Samos, Samothrace), the traditional products of the region (kourabiedes, honey, sweets, olive oil, olives, aromatic tsipouro, fine wine etc) and finally the affordable prices for all the above make Kavala the perfect destination for unforgettable holidays all year round. 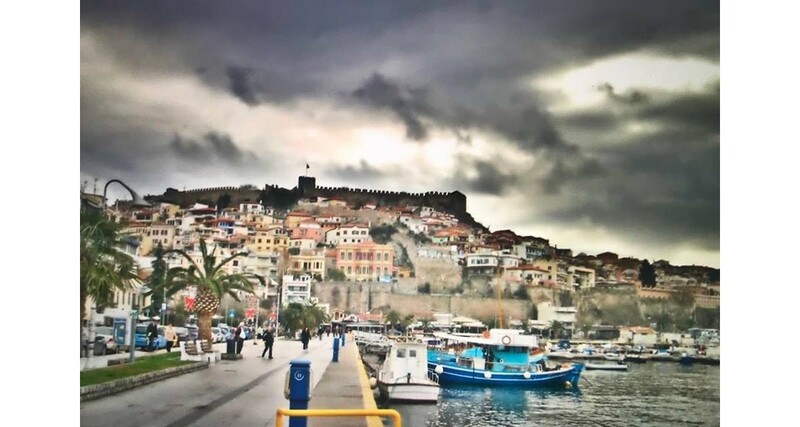 The history of Kavala is too large to fit in a few lines, but the view from its castle and from most high points of the city fits in just a word: amazing! 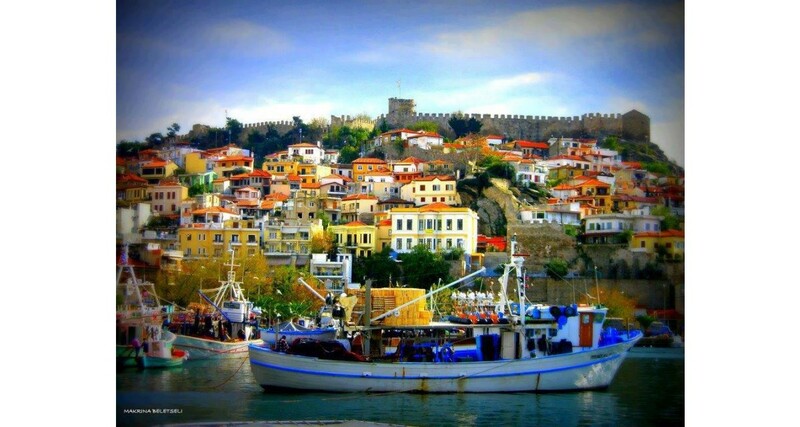 In front of you, you see the old and new city, the coves and all around the blue of the Aegean Sea. 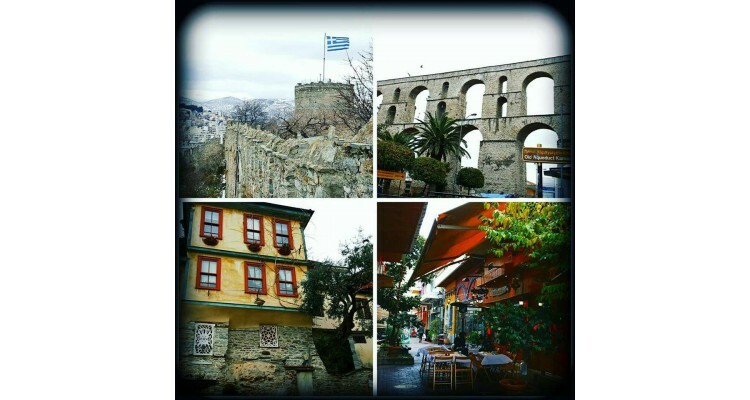 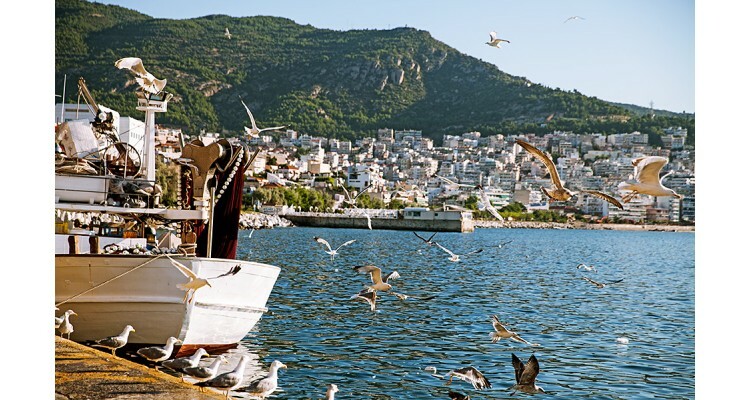 There are so many sights and attractions to explore…..
Kavala reflects the absolute Greek experience and awaits you to discover it!